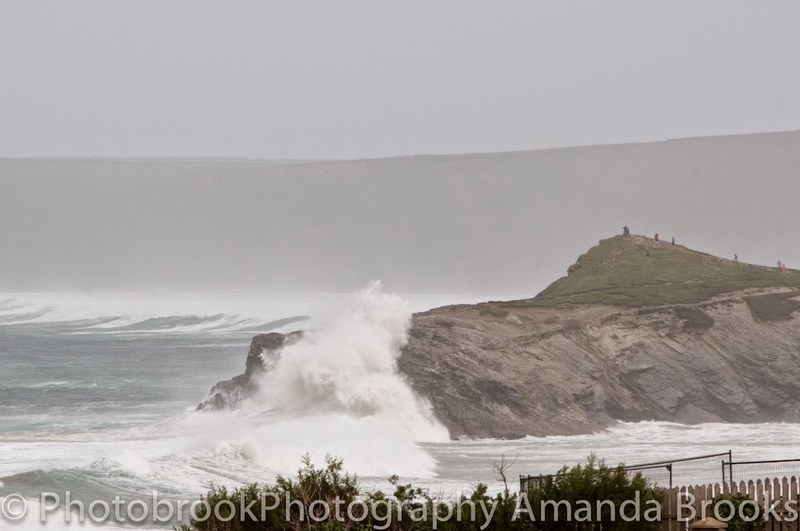 With the whole of the UK braising themselves for the biggest storm of the century Cornwall was already experiencing massive waves on Sunday morning. 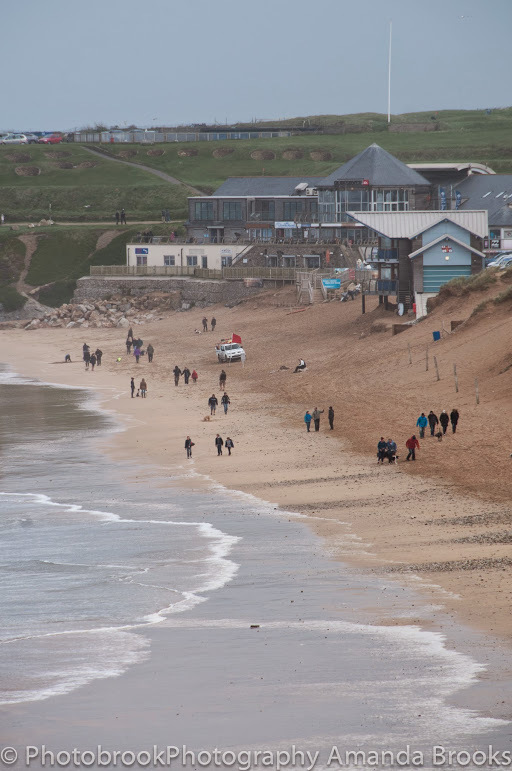 At Fistral beach the lifeguards were protecting everyone from the stormy waves and the beach was red flagged to warn people of the dangerous conditions. Waves were also crashing over Porth island with full force smashing right over the top of the headland, The waves were forecast in places to be up to 18ft and they were certainly powerful from were I was watching. But taking shelter from the storm several brave surfers were out tackling the storm swell in Newquays harbour, although the waves were smaller than everywhere else they were still packing a heavy punch. 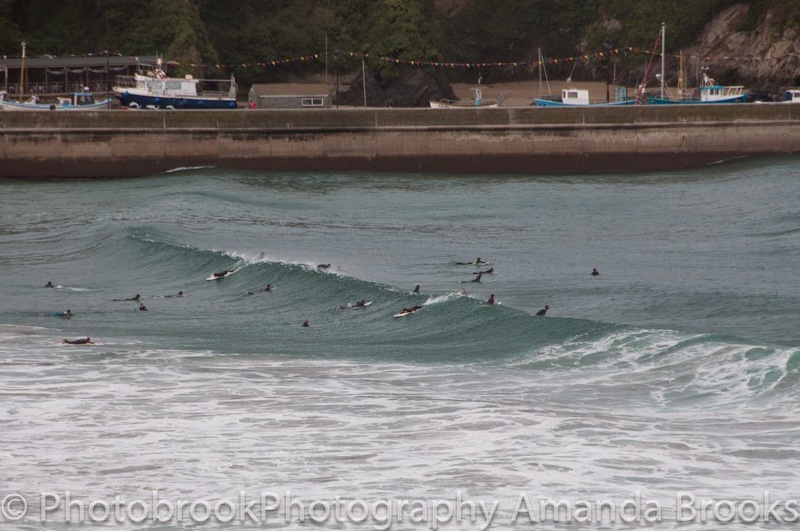 I stayed until the afternoon watching the surfers as the tide dropped and the waves really picked up. Several surfers were attempting to paddle into the waves but very few were making the drop in and the crowds watching from the cliff top were chorusing ohh's and agh's as surfers got washed under the giant waves. 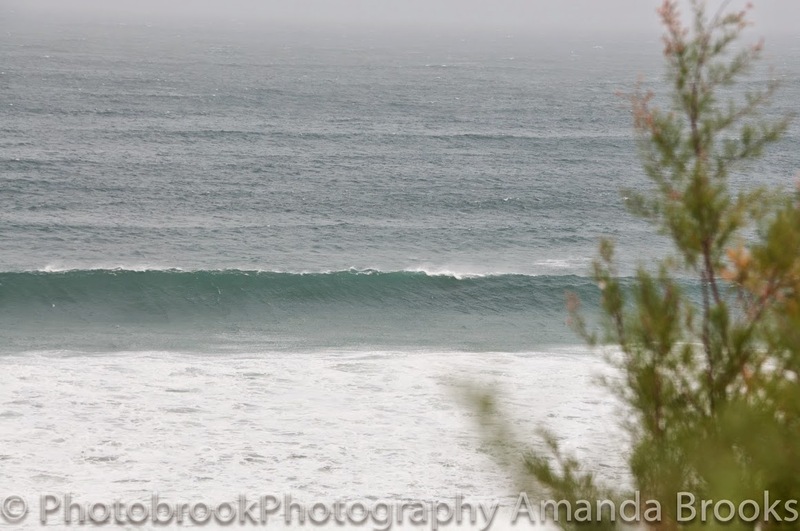 The picture below was in the morning when the waves were a lot smaller but you still wouldn't catch me out there attempting to surf a great storm swell! Cornwall prepares for the storm of the century. Do you love or hate your commute to work?